History of Taekwondo will be a series by Ms. Heather Vaughn that embelishes upon the great figures in history we learn about in the names and meanings of our forms. 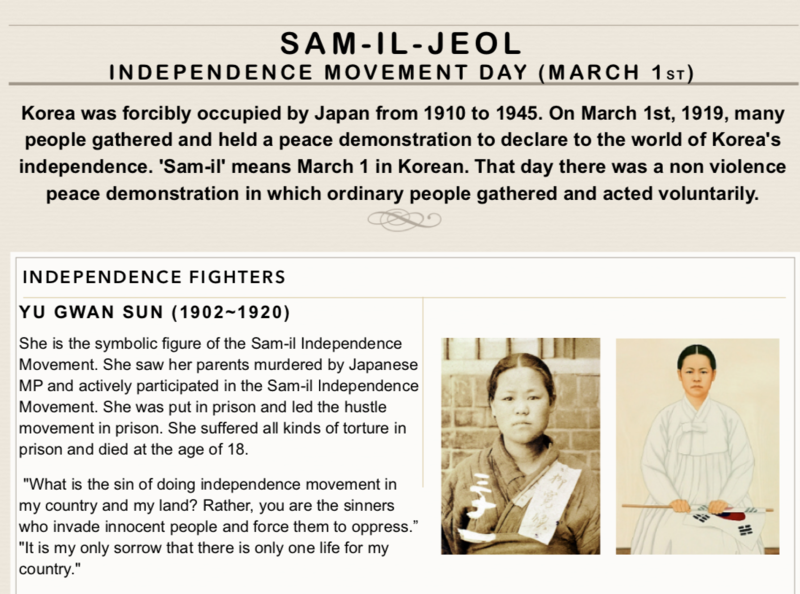 Additionaly, significant Korean history stories will be featured, giving us a deeper understanding and appreciation of the art of Taekwondo. Taekwondo Talks features the inspiring true stories of martial artists who have embarked on or concluded their journey at West Coast Taekwondo. In curating a series of feature articles that embody a common theme ("How Taekwondo Has Impacted My Life"), we hope to inspire individuals to begin their own Taekwondo adventure. Every so often, Taekwondo Talks also features articles about the art of Taekwondo and how it came to be one of the most popular martial arts today. 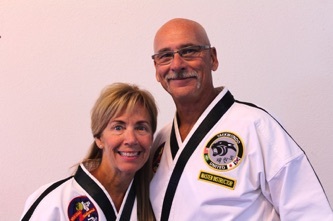 Find out how West Coast Taekwondo school owners Gary and Lynn Williams began their journey. 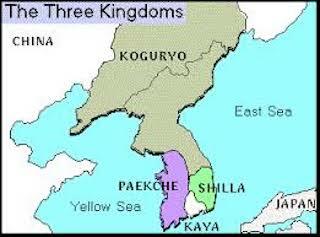 Find out the ancient Orient origins of Taekwondo, and the warriors who used it.